You know mobile is truly King when companies invest more effort into the mobile app interface than the web interface. It was only a few years ago that mobile was considered to be an afterthought in web design, but today companies are realizing that they need to reach their customers where they are - on mobile devices. In order to get to those customers, companies are learning to offer rich and powerful mobile apps that are user friendly and rich with content. 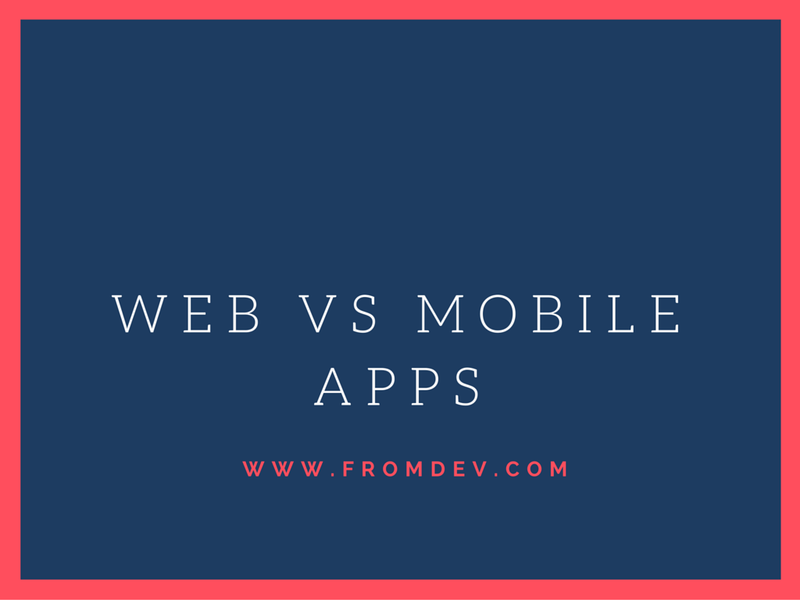 Mobile applications have enjoyed an incredible meteoric ride to the top. The growth happened seemingly overnight and it’s almost difficult to imagine what the world of online interaction was like without them. Apps are ubiquitous in our society, with users turning to them on a daily basis. 2015 in particular saw a dramatic increase in the amount of users turning to mobile applications for a variety of reasons. Flurry, a Yahoo-owned analytics firm, offers some impressive numbers that chart the incredible changes that occurred within just one year’s time. According to Flurry’s findings, mobile app usage saw a fifty-eight percent rise just twelve months. Though these numbers sound impressive, they’re nothing compared to the rates of app usage in the previous couple of years. 2014 saw app usage grow by nearly 75%, while 2013 saw app usage more than double. The difference is that those incredible increases were driven by new users as smartphones became ubiquitous, not as existing users started to use more apps. Almost half of the growth in 2015 came from existing users. That’s important because it indicates that usage patterns are changing when it comes to online interactions in general and mobile interactions specifically. This highlights the fact that companies are going to have to change their patterns as well. Another essential point - this growth isn’t coming from more users playing mobile games. That demographic actually went down in 2015. More and more people want to download an app for information and services. 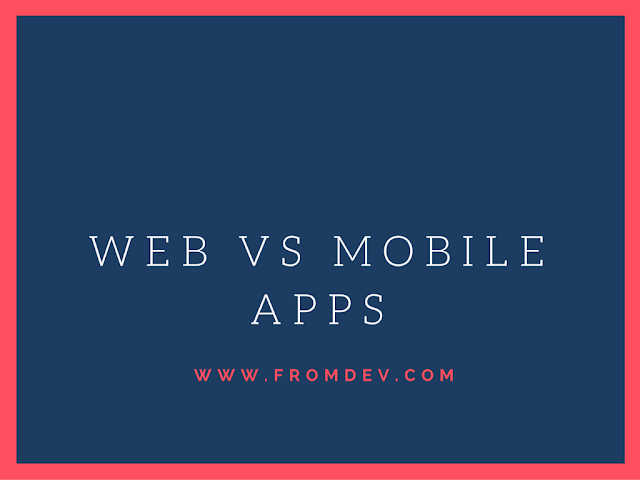 Even with this remarkable rise of app culture, most businesses continue to pour the bulk of their resources into their websites, with their mobile apps simply being an afterthought in the process. In order to get ahead, smart companies are looking towards mobile to offer a more deeply engaging and personalized customer experience. Who is doing it right? There are some incredible companies out there who are taking their mobile experience to the next level, upping the game of everyone in the business world while they set themselves apart as leaders. On mobile, companies aren’t just competing with other businesses that offer similar products or services - they’re competing against apps across the board for the limited amount of time and attention that users have to engage with mobile devices for any reason. A great app is the difference in users coming back to that product repeatedly and those same users just clearing off some memory space on their mobile device by clicking the delete button. Here are five examples of apps that outshine their web counterparts. There are so many reasons that the Weather Channel’s app is a better platform than its website. The most important point here is that the Weather Channel knows its audience and recognizes that its value proposition is its ability to deliver the forecast anywhere. Where the Weather Channel’s website is clunky, unintuitive and busy, its mobile app is streamlined, easy to navigate and sleek. The experience on mobile is highly personalized, with GPS tracking that provides a seamless link with what’s happening in the real world, allowing users to know if they need to grab the umbrella or the sunscreen. Sports fans take their games seriously and that dedication fits in perfectly with mobile app technology. NHL GameCenter LIVE™ allows fans to watch out of market games through the app while they’re happening. In addition, there are options to see a tremendous number of highlights and video commentary through the NHL app. Navigation is seamless and sharing through social media is easy. There are also lots of perks like improved notifications that offer a more personalized experience for fans, so that they can cheer on their favorite team. As in other apps, a big draw for app usage as opposed to website usage is the intimacy that apps provide, like saving favorite team information and offering up to date news about a specific team via notications. Real estate happens outside where the properties are, not stuck inside at a computer desk. That’s a big reason that Zillow’s investment into their app has been so fruitful. Users are able to look in real time at what’s on the market where they are, with GPS tracking and live maps. There are also some stunning video walkthroughs and seamless images to help buyers find exactly what they’re looking for while also providing the opportunity for sellers to showcase their home as much as possible. As compared to the web version of its site, Zillow’s app is truly light years ahead. Where the website is a bit challenging to navigate and requires users to input their location, Zillow’s mobile app offers incredible ease of use and allows the technology to do much of the work for them. Redfin is a real estate company that’s strikingly similar to Zillow, with the major difference being that Redfin offers a full service brokerage through its app! With that innovation, Redfin is truly taking the world of apps to the next level, allowing users to do it all on mobile - from searching for a home to negotiations to purchase. There are other real estate companies that offer online brokerage, but Redfin is the first to put it in the pocket of the user. Even a simple beer isn’t safe from the mobile revolution. Untapped lets users connect socially through their favorite brews, and to discover new brews along the way. They can find out what’s close by through GPS, earn rewards for spreading their wings and tasting new beers, and enjoy a plethora of rich visual content. This kind of social technology is incredibly new and changes the way that people interact with one another, and it’s only really possible with mobile apps. Web only versions that offer simple rating or tracking systems for specialty products like beer don’t stand a chance against the power of mobile that does so much of the work for users. No matter what kind of business you’re in, offering a rich and valuable mobile app experience is good for it. Putting the time and effort into getting it right, like these five businesses have, will allow customers to develop a more personal and invested relationship with your brand.